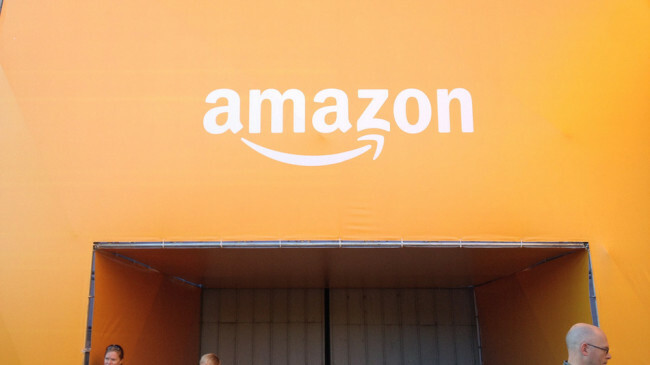 Amazon recently announced plans to open its first physical storefront in Manhattan, which will be located directly across from the Empire State Building at 34th and Sixth Avenue. While Amazon may be a leader in the space, skepticism remains high. Is Amazon admitting that there is, in fact, value in the traditional business model? The storefront will allow Amazon to feature new products throughout the shop so that users can familiarize themselves with them. Since Amazon is one of the few retailers offering certain e-readers, smartphones, and set-top boxes, they'll be able to take advantage of this physical location to put them on display. Consumers want to try out big ticket items before they buy, especially items that are new to the market like Amazon's new line of tech products. While online shopping may suffice for inexpensive items, customers want to see the product and speak with sales associates about questions and concerns before purchasing high-value investment pieces. The average consumer will opt for in-store pickup versus home delivery if a store is conveniently located for them, especially for big purchases. This ensures timely receipt of products for Amazon shoppers, and also allows them the opportunity to create a connection with the brand. While numerous shoppers may buy online, the majority elect to return in-store to avoid waiting on return credit. Amazon's physical location will allow for in-store returns, instant return credit, and immediate gratification to the consumer. While the question still remains if this will be a retail location or another fulfillment center, Amazon's decision to open a physical storefront signifies a meaningful admission that omnichannel is the goal, not just e-commerce.